Today's "omg do want!" 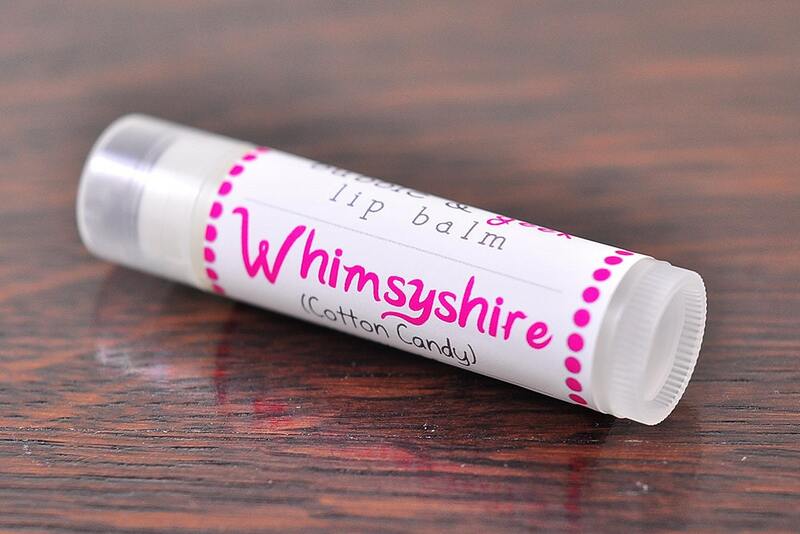 Etsy store comes from a cosmetics company called Bubble & Geek. 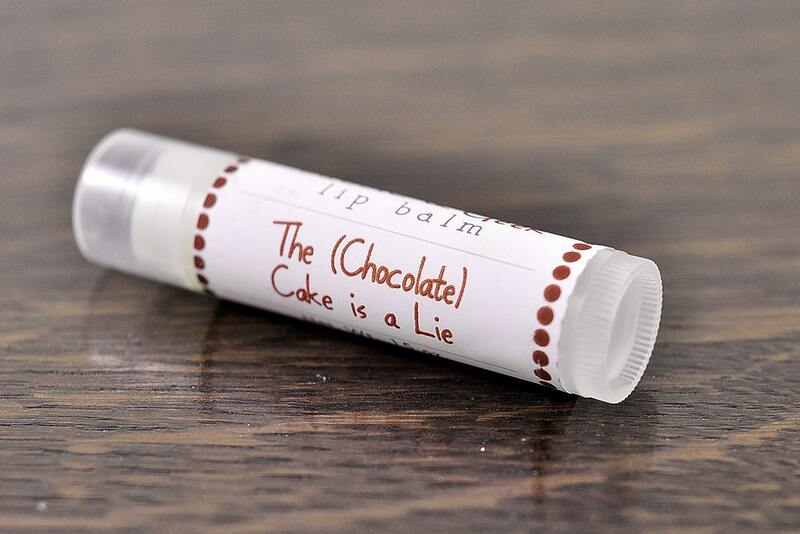 They make nerdy lip gloss. Bert, take your bees and move out of the way, I want a lip gloss called "Winter Is Coming"! I've never been a big fan of make up (it's so confusing! How do you put it on? Why does lipstick taste so bad?!) so I've always given a side eye to geeky make up companies. 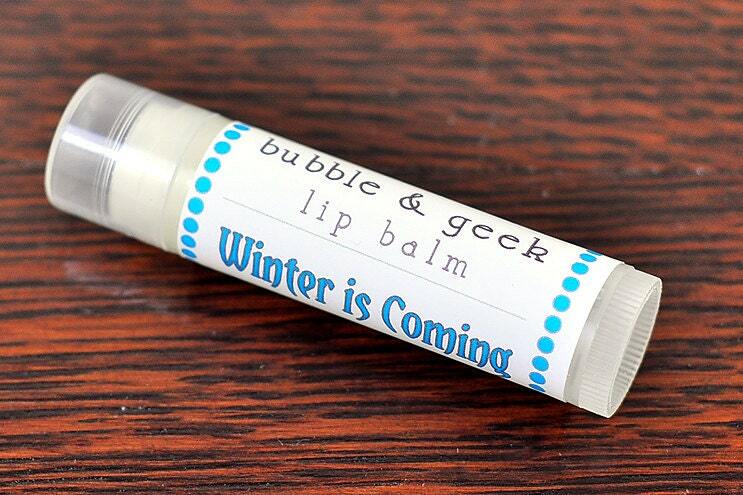 Bubble & Geek have won me over with their awesome lip gloss and their deliciously geeky perfume. Who wouldn't want to smell like a weeping angel? Exactly. Everything in the Bubble & Geek shop is reasonably priced and deeply awesome. Their inspiration comes from Doctor Who and Game of Thrones, to Harry Potter and video games. 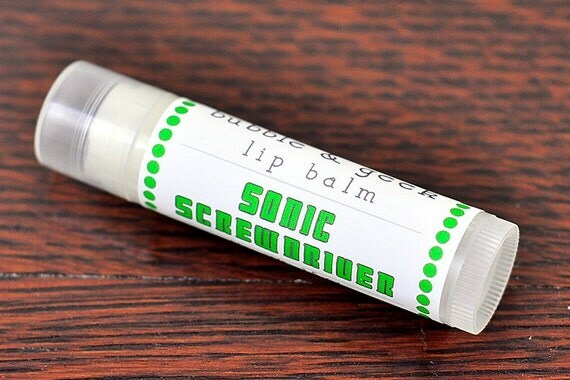 They also custom make things and have a huge list of scents to choose from, if smelling like Princess Peach isn't your thing. How would you like to smell like a hobbit? How about a perfume called "zombie repellent"? These are my kind of cosmetics. 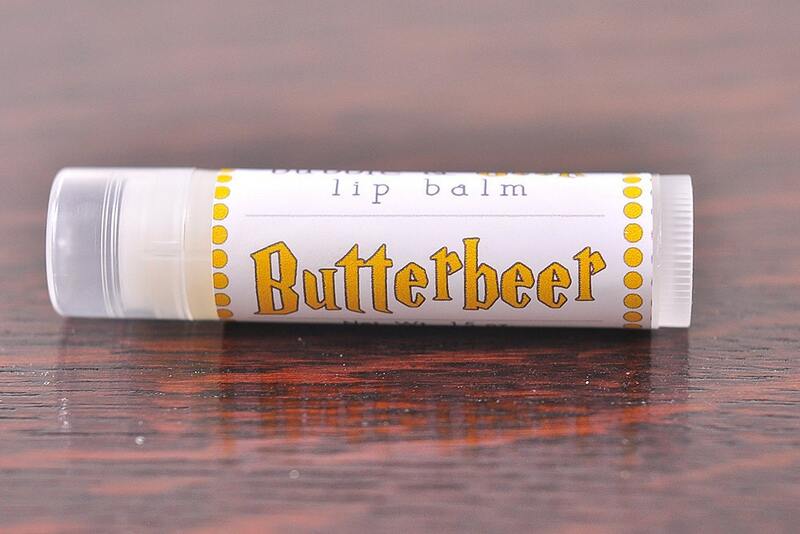 Check out some of the scents under the cut and go to their etsy page for the whole list! If you'll excuse me, I have to go tell my debit card to make peace with it's gods.